Ice Skating in Hervey Bay? Yes … now it’s never too hot or too cold to go ice skating in Hervey Bay. You can have all the fun of ice skating without getting cold or wet thanks to the synthetic ice skating rink that’s now part of Hervey Bay 10 Pin Bowl and Zone 3. Toddlers to adults are all welcome and the rink is open 7 days a week although session times do apply. 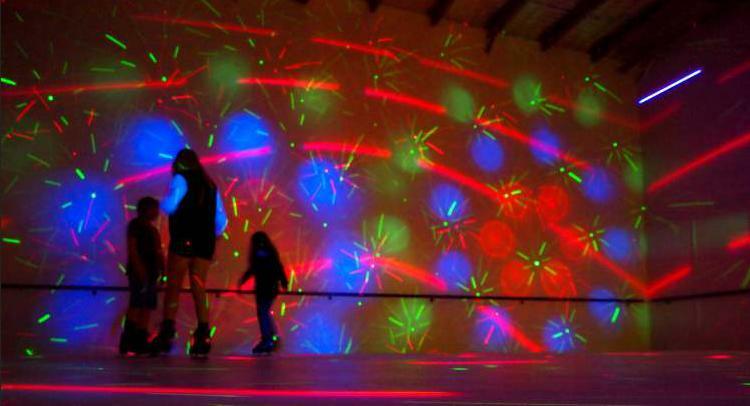 You don’t even need your own skates because skate hire is included in the entry fee. Sso what are you waiting for? Copyright © 2014 Hervey Bay Ten Pin Bowls & Laser Zone . All Rights Reserved.